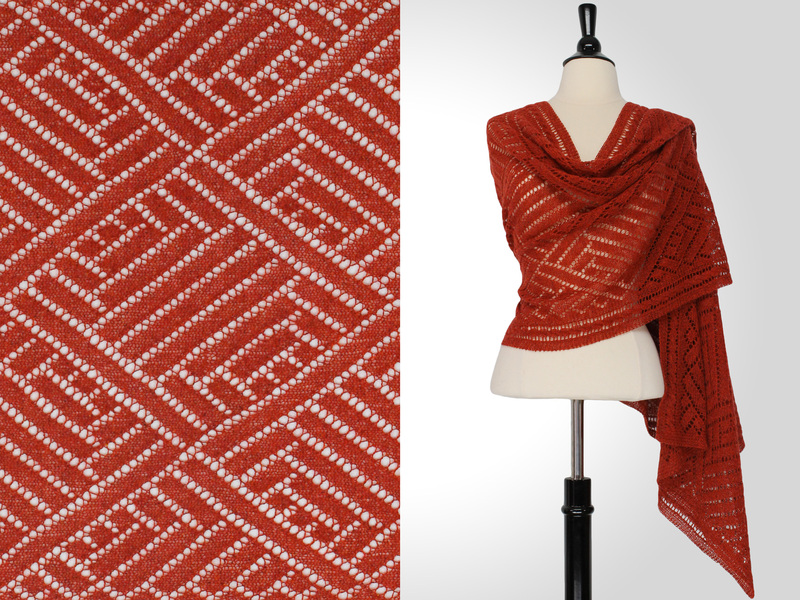 SRD’s imagination have been fired by visions of stripes and lattice details with a beautiful Shibui Knits bright color. 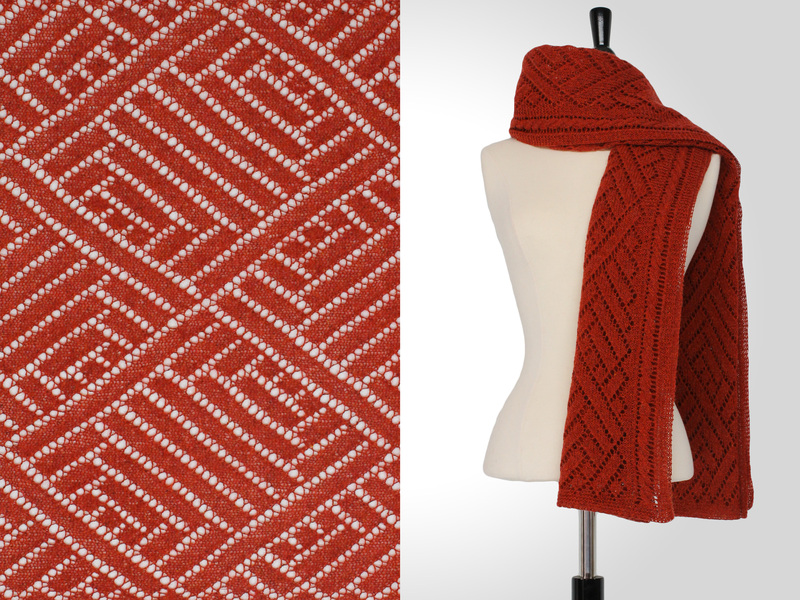 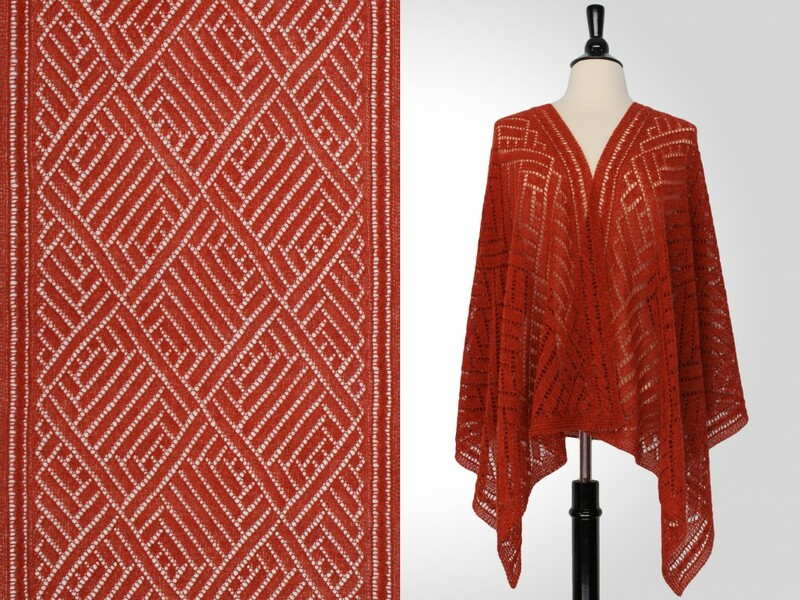 In addition to the yarn softness and relaxed fabric Oliver is a playful knit shawl that will catch the eyes this Spring. 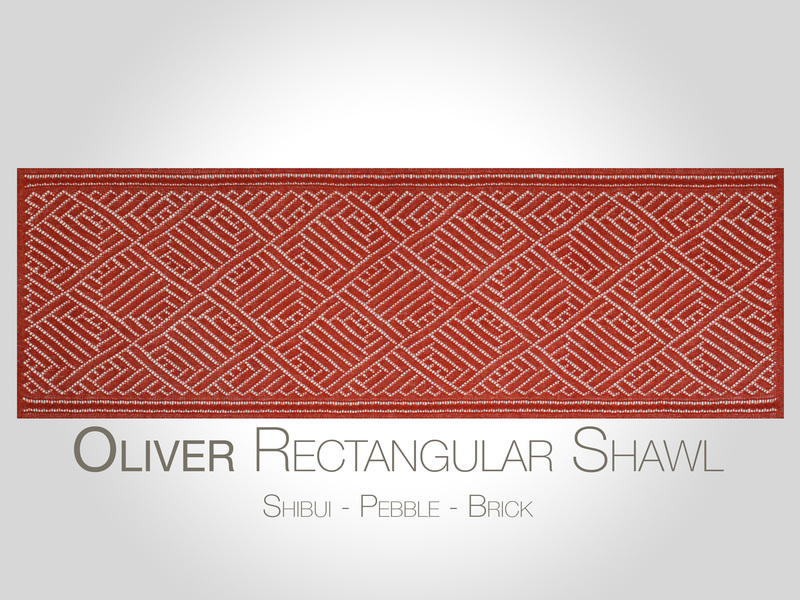 This knitting pattern is also published in Addictive Knitting Shawl Collection 2 (a set of 12 patterns for $19.50 USD) and is also available in SRD N°4 (a set of 4 patterns for $8.00 USD).